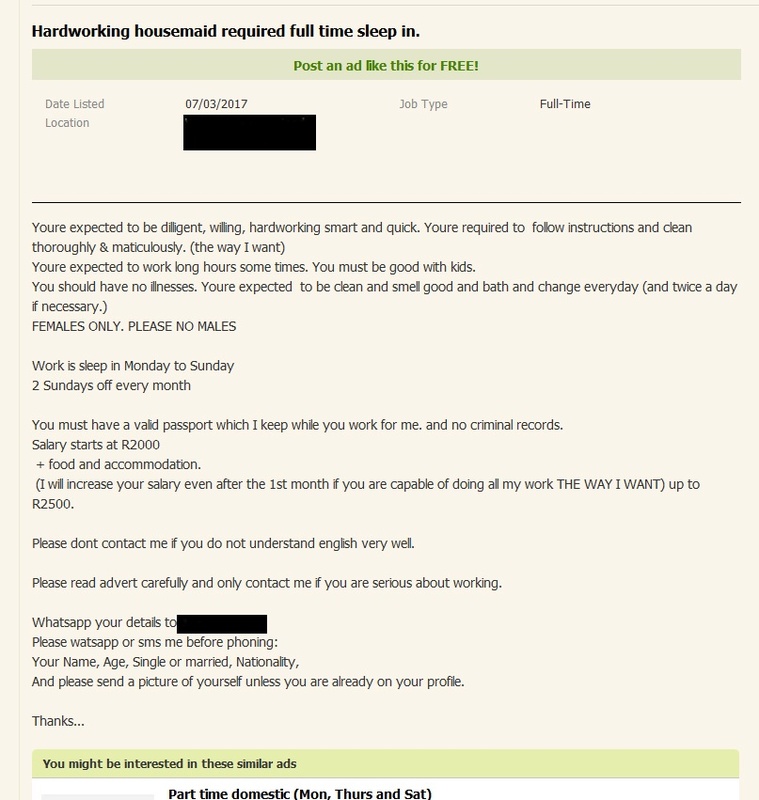 An ad on Gumtree which calls for a “dilligent, willing, hardworking smart and quick” female domestic worker has caused anger because of its unfair demands. “Youre required to follow instructions and clean thoroughly & maticulously. 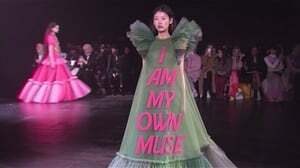 (the way I want) Youre expected to work long hours some times. You must be good with kids. You should have no illnesses. Youre expected to be clean and smell good and bath and change everyday (and twice a day if necessary. (sic))” , reads an ad placed on Gumtree looking for a domestic worker. It goes on to say that the position is live-in, Monday to Sunday, with only two Sundays off every month and the salary starts at R2000 a month. That equals to R8.60 and hour – if she only works 8 hour days, but in the ad it states that the person would be expected to work long hours. People on social media have likened it to slavery and wondered if there was some kind of board that the placer of the ad could be reported to. READ MORE: Can you actually survive on a R3 500 minimum wage salary? The outrage has since resulted in the ad being removed, but the fact of the matter remains that there’s a possibility that the ad will just be posted somewhere else. And sadder? The fact that people are desperate enough to agree to such exploitation. It’s disgusting that this person expects another human being to work 7 days a week, for long hours (and just how long is long here?) at less than R10 per hour and only get two days off per month. Also, the fact the requirements of this ad states that the domestic worker applying should “smell good” and bath regularly and as needed by instruction, smacks of the worst kind of inherent racism possible. It’s despicable. This ad poster is making the assumption that domestic workers are dirty, unkempt and have no sense of cleanliness. And to make matters worse, throws in the caveat that they shouldn’t bother if their English isn’t up to scratch. Yes, the opportunity is for a live-in domestic worker, but with the hours she’d be working, the amount of money is an actual joke. It doesn’t even come anywhere near the current,proposed minimum wage, which at R3 500 is still not enough if you consider the socio-economic factors that affect families who rely on that amount of money. There’s no way that the person applying for this position would in any way be treated fairly. Are domestic worker wages fair? 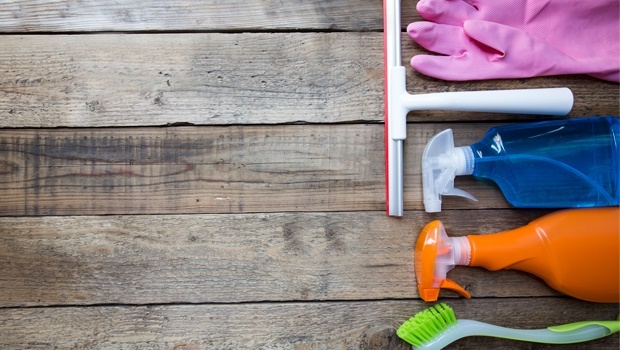 What are you doing to take care of your domestic worker?